If his career-spanning path takes him anywhere, it is to explore new directions rather than deliver what Hollywood thinks the public wants. 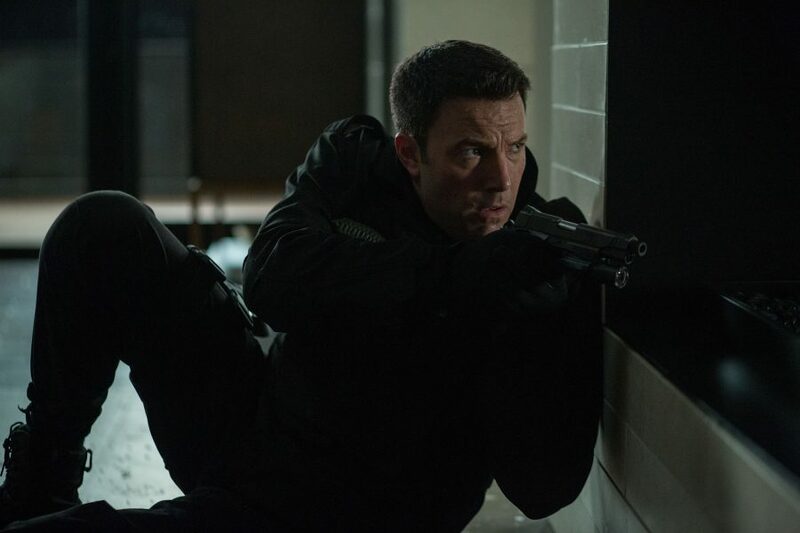 In a recent phone conversation, Affleck said he signed on as the curious, otherworldly, not quite inviting antihero in “The Accountant” because it was a twisty, genre-jumping mystery with an audacious role unlike any he had played. As Christian Wolff, Affleck’s character is a genius-level math wizard running the books for international criminals and doubling as a hit man. He has Jason Bourne’s survivalist skills and a high-functioning position on the autism spectrum. He visited institutions focused on autism and spent hours with people it touches, “immersing myself in that world, trying to pick up mannerisms and tics — seeing how being on the spectrum can change your perspective on life.” The research “taught me that it’s very varied. The spectrum is very wide. People’s abilities vary widely. You find as much variation as you would find in any group of people. So I found that there was some leeway, since there’s no single right or wrong. That expanded the dimensions of the original script, which was a hot property on the Black List, the industry’s roster of highly promising unproduced films. O’Connor said that despite Affleck’s impressive body of work, talent and experience, he came to the project as an actor expecting to be directed, not a take-control filmmaker in residence. “Making movies is a team sport, where the head coach listens to a player on the field,” O’Connor said. “When anyone has a good idea, you take it,” but don’t rely on someone else to diagram every play in the game. The hardest aspect of the movie, Affleck said, were numerous scenes of running, falling and fighting, which he played himself after gaining weight to make Christian appear physically formidable.